The UN likes to pick on Israel. But the U.S. usually stands up for its ally by vetoing hostile Security Council resolutions. Last week was different. UN ambassador Samantha Powers ole’d through a resolution condemning Israel for building settlements on the West Bank and in East Jerusalem. Abstention on the UN vote reflected our values – according to John Kerry. It won’t be easy for Trump to roll back a Security Council resolution because Russia and China hold veto power. But one thing The Donald could do is cut the United States $3 billion contribution to the UN. That amounts to 20% of all UN funding. 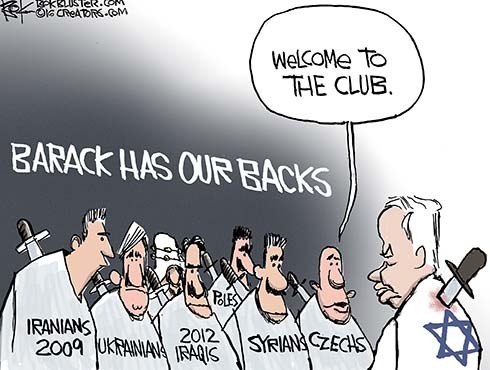 Speaking of having Israel’s back, Bret Stephens says Obama has a habit of helping enemies and back stabbing friends. Stanford Professor Victor Davis Hanson thinks Obama has sought to rewrite the traditional approaches to foreign policy. Diplomacy is like the tax code: Subsidize hostility and you get more hostile actors; tax friendship and you get fewer friends. Bibi, on the other hand, won’t be turning the other cheek. Or his back. Donald Trump’s phone conversation with the president of Taiwan was a diplomatic blunder. According to diplomats. 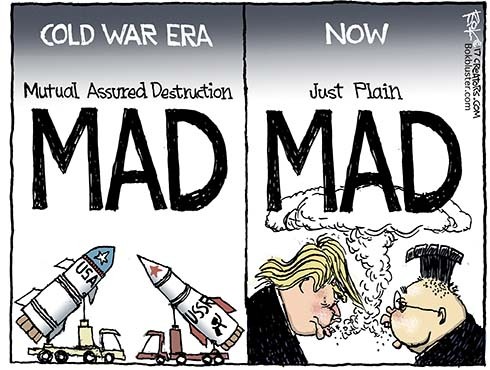 They say it upsets the One China Policy. That’s the policy where everybody pretends Mainland China exits and Taiwan doesn’t. The U.S. sold the nonexistent regime $1.83 billion in weapons last year. 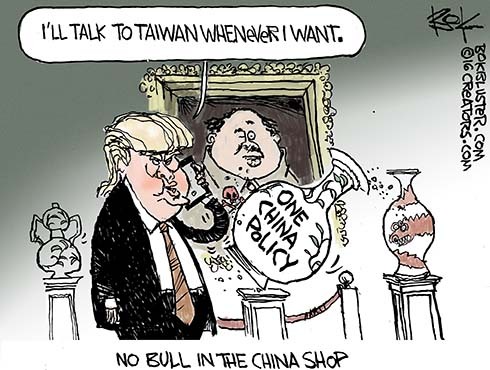 And China is Taiwan’s biggest trading partner. 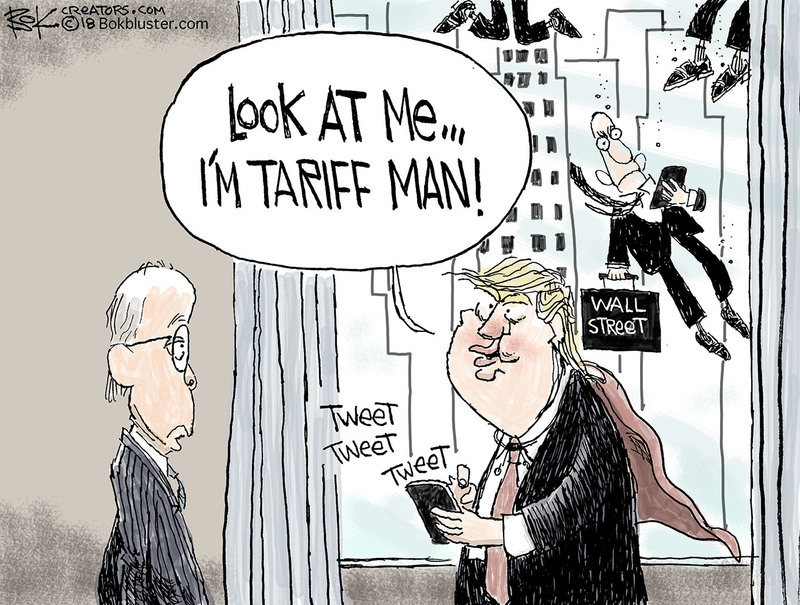 I don’t think The Donald cares who calls him on the phone. William Murchison of the Dallas Morning News definitely doesn’t care. You can read his column here. 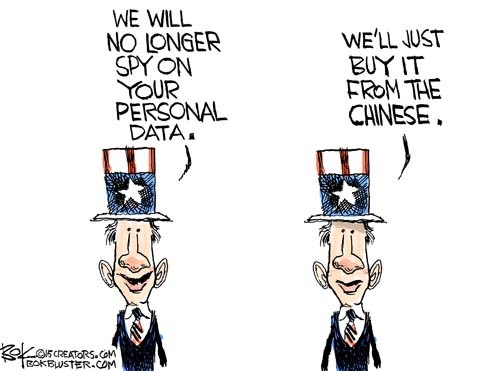 NSA may have cut back on stealing your data but China hasn’t. Chinese government operatives continue to hack U.S. government, university, and corporate networks. A WSJ editorial titled The Chinese Have Your Numbers claims they made off with the personnel files of 2.1 million fed employees. Could be you’ve earned a purple heart in a cyber war and don’t know it.